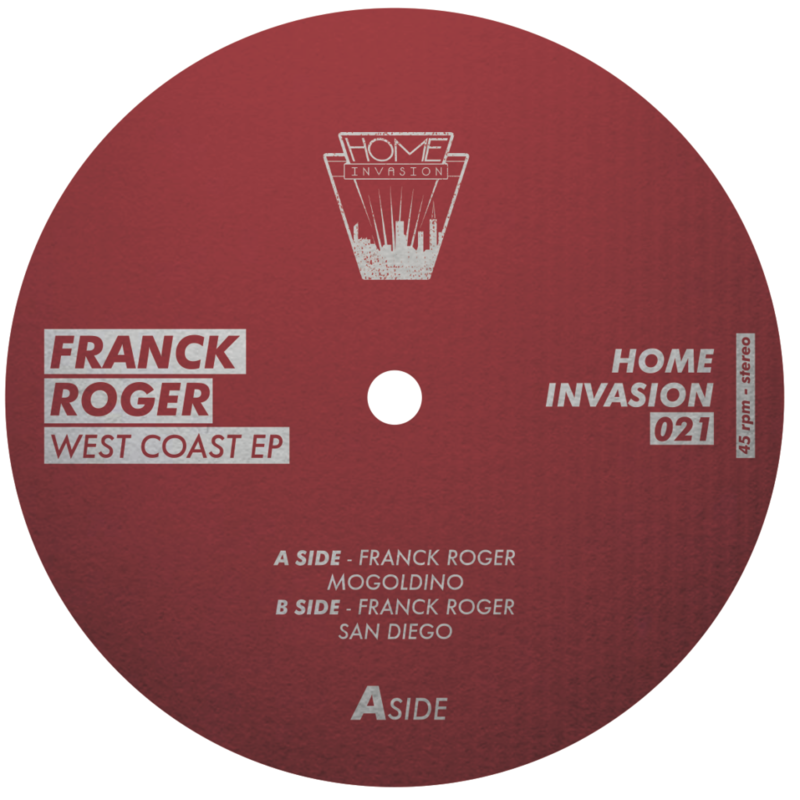 Always a pleasure to new music from Franck Roger and this proves to be no exception. In fact the serious repetition employed by Mogoldino sets the pulses racing as shuffling drums are offset by staccato piano stabs adding warmth and soul to the otherwise heavy-duty arrangement of succulent intensity. In one sense not a huge amount changes but, in another, worlds collide. San Diego, is located next with a contrasting flavour to the production as deep, rolling bass feels stereo-wide alongside choppy organ stabs, echoes of uplifting vocal and more percussive funkiness than you’d care to mention in polite society.